Autodesk has teamed up with the CIOB to produce a film that outlines how technology trends are poised to radically change the way in which buildings and infrastructure assets are designed and made. Including interviews with industry experts and Autodesk thought leader Dominic Thasarathar, the video discusses the emergence of a new era of technology-enabled construction contracting. What should you do to prepare for this impending change? Perhaps take a lead from the way companies like Hill, a contractor-developer, is taking the first steps beyond the traditional BIM approach by embracing connected tools in the cloud on their New Union Wharf development on the Isle of Dogs in London, to boost productivity and reduce waste. 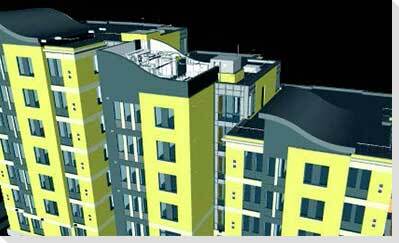 Autodesk is at the forefront of an industry-wide transformation. Technology is moving faster than ever. With BIM at the core of your project delivery, suddenly teams, insights, outcomes and projects are connected with integrated workflows across the lifecycle of buildings and infrastructure. That means you now have the opportunity to dramatically improve margins and resilience, capitalise on an increasingly globalised construction market, and deliver better outcomes for your clients. Getting BIM-enabled is also the first step in preparing for the next era of technology-driven change for construction – The Era of Connection, as cloud computing, reality capture, gaming engines, and more, disrupt the industry. 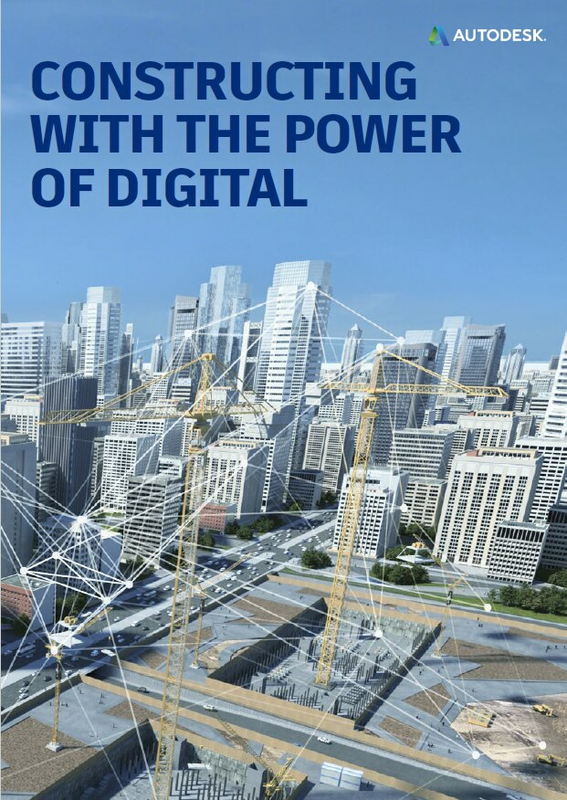 This ‘Constructing with the Power of Digital’ report provides Autodesk’s vision for the future of the construction industry in the Era of Connection, and how trends in technology are poised to deliver a profitable, resilient and agile industry, and a better built environment.